Hi peeps! I can't believe this and neither would you, but you should. 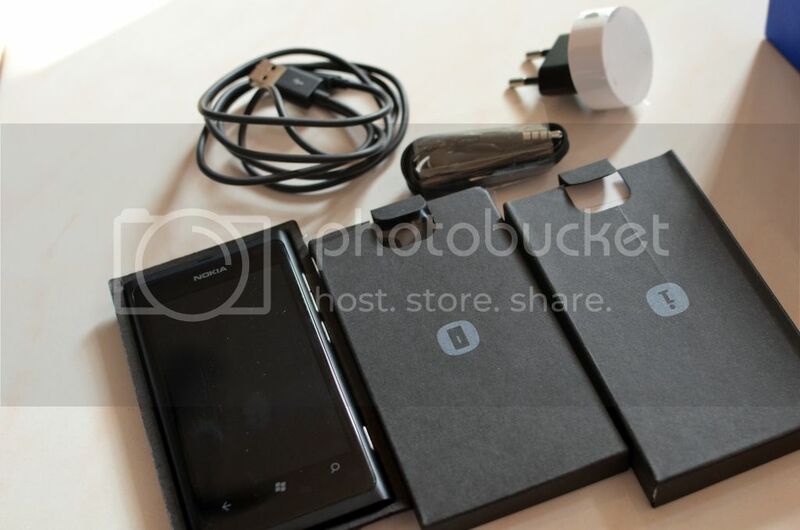 Yes, I've gotten my hands on a Nokia Lumia 800 all the way from London, UK! 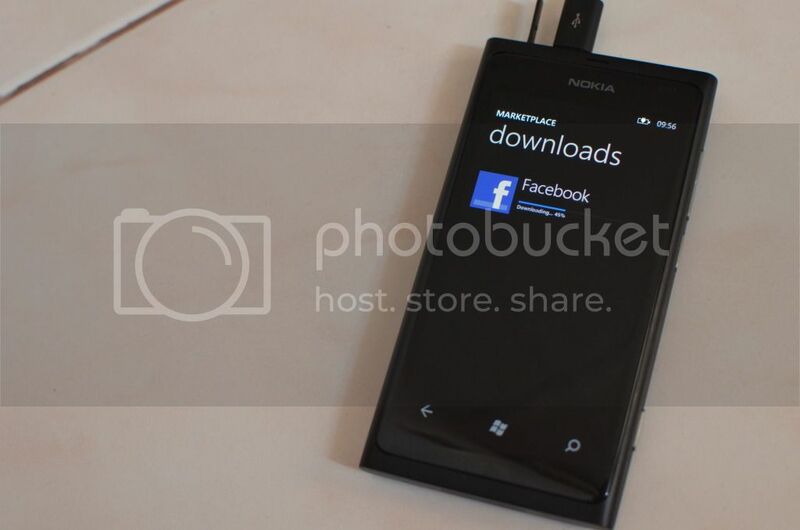 I would be using Nokia Lumia 800 for the next 2 weeks and I'll let you know what I think about it. What was found in the box I received. Well, it's not a brand new phone actually because it was already opened up when I open up my parcel. 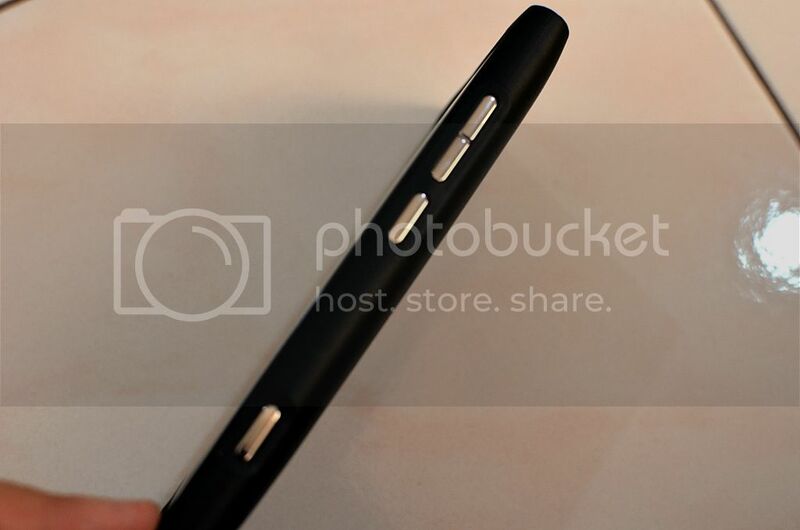 This phone is actually from Nokia, UK. Very excited about this. I was looking at the tracking site and this phone traveled from UK to Germany, then to Hong Kong then only it reached Malaysia. All in 3 days! Gotta salute DHL for their efficiency. 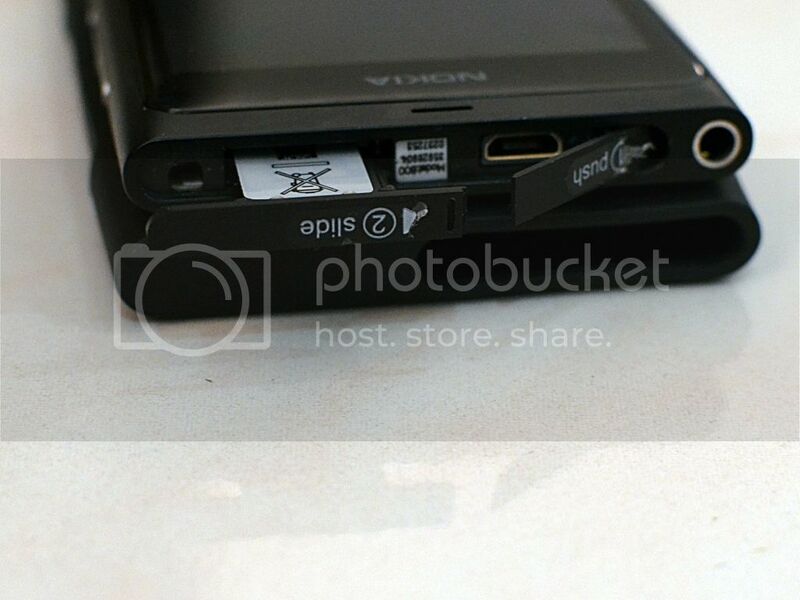 This, is where you place your microsim card. 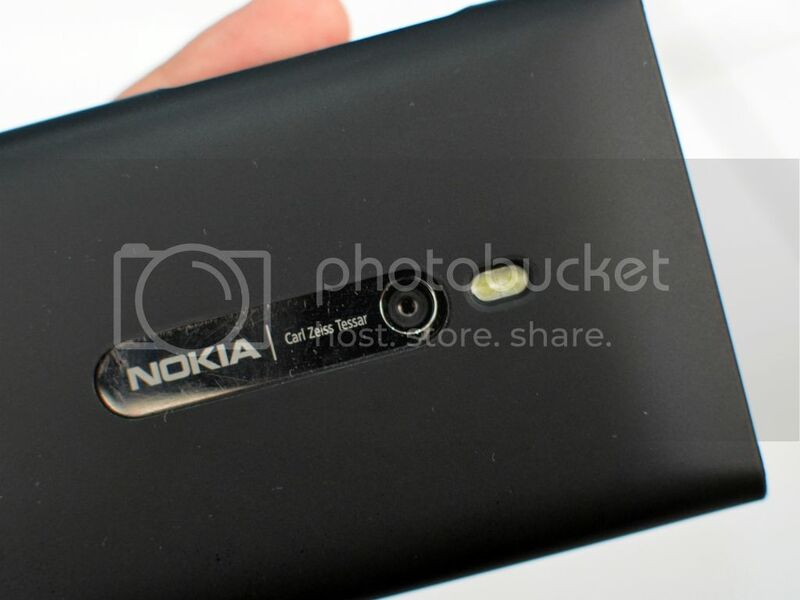 At the back of Lumia 800. Camera and flash. 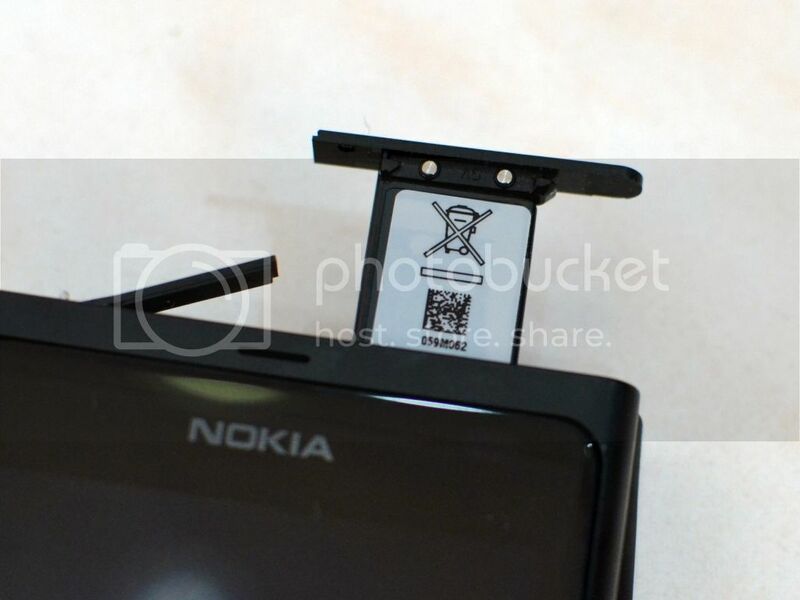 You can see at the Nokia part there are quite some bad scratches there. First thing is set up the phone and start downloading apps. 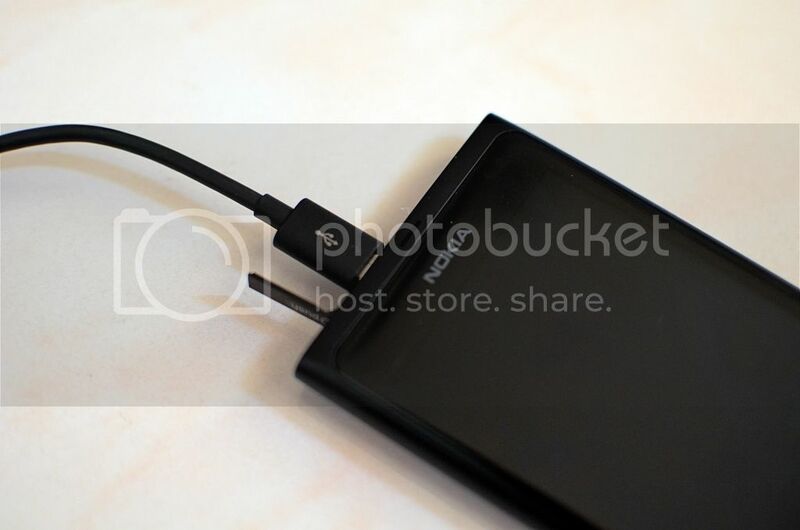 To download Facebook on Windows takes up quite some time compared to my Samsung S2 that operates on Android. The same goes to Youtube and also Twitter. So far, I'm loving the exterior design, grip and the navigation. 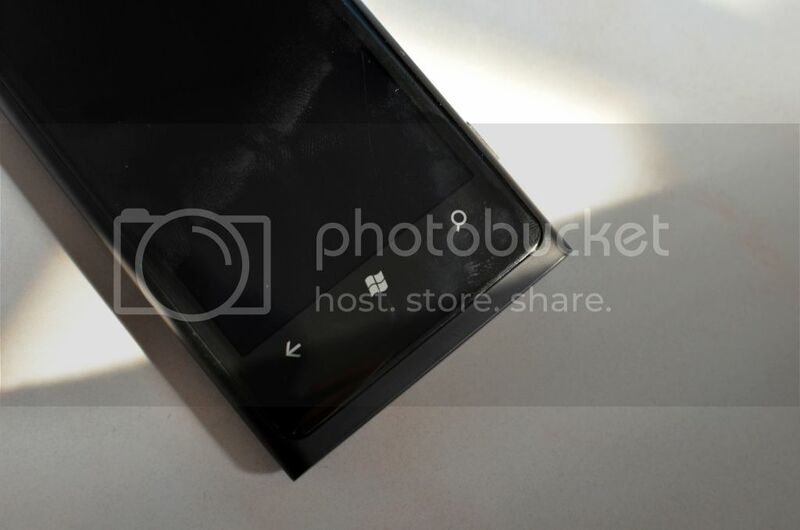 I especially love how sleek the phone looks with the live tiles. I think I might go crazy if I got a cyan color set instead of black. Hehe.